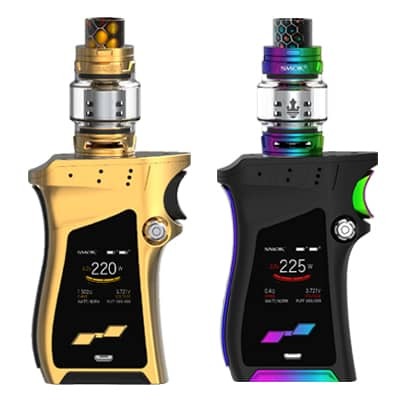 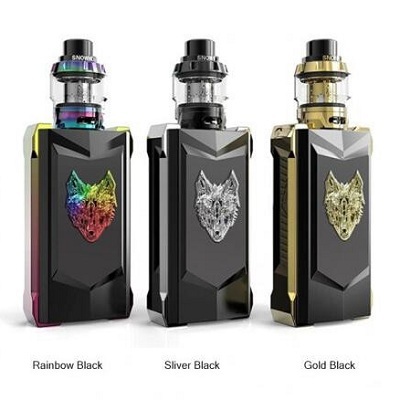 SnowWolf M-Feng 200W Limited Edition Kit has a high-class and luxurious exterior appearance, engraved with the head of a wolf. 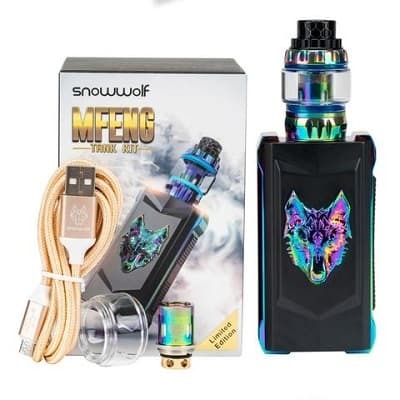 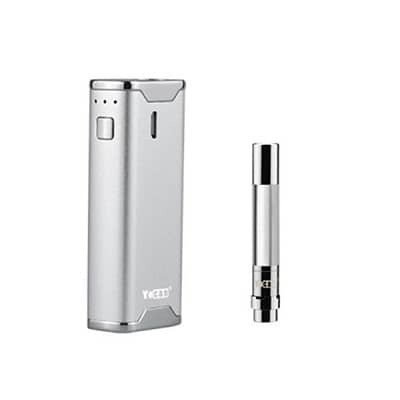 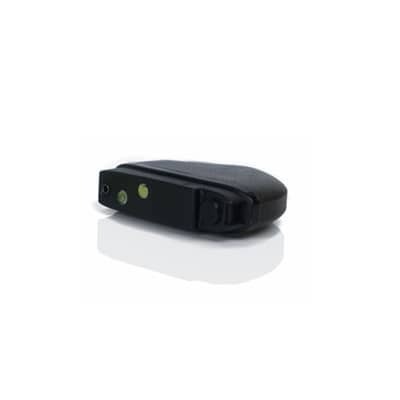 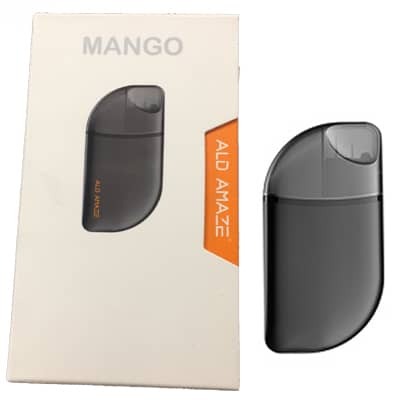 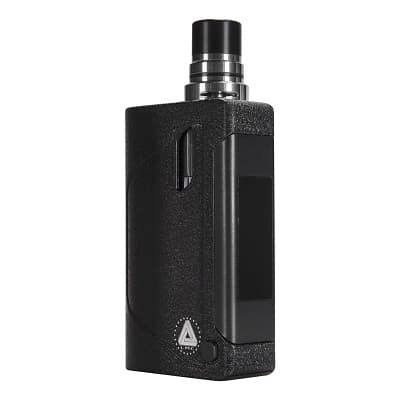 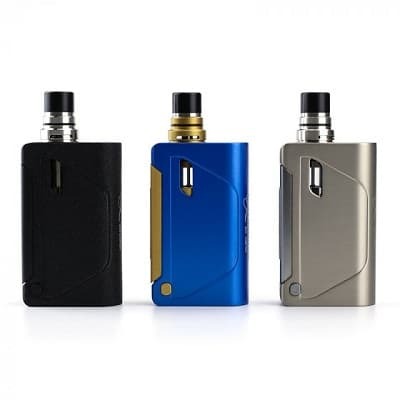 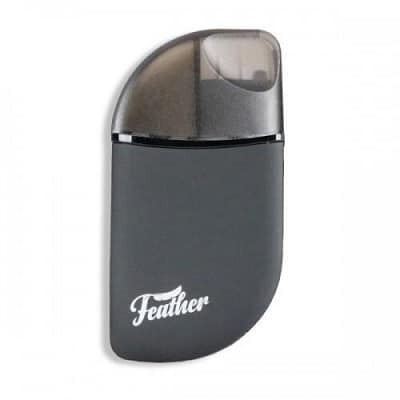 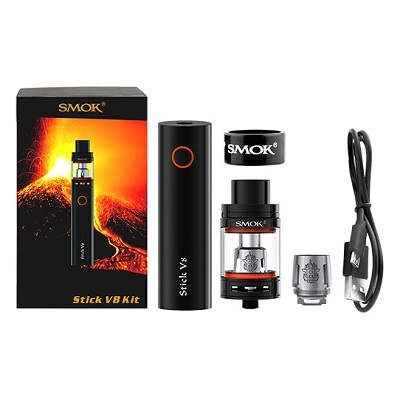 Powered by dual 18650 batteries (not included), the SnowWolf Mfeng supports a max 200W output. 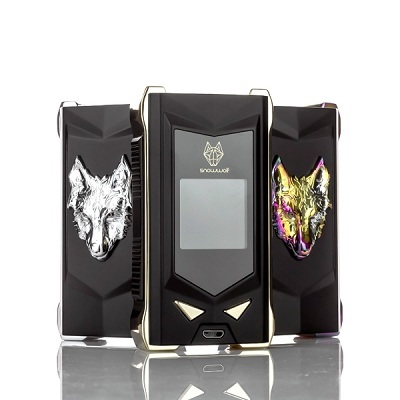 SnowWolf M-Feng 200W Limited Edition Kit has a high-class and luxurious exterior appearance, engraved with the head of a wolf. 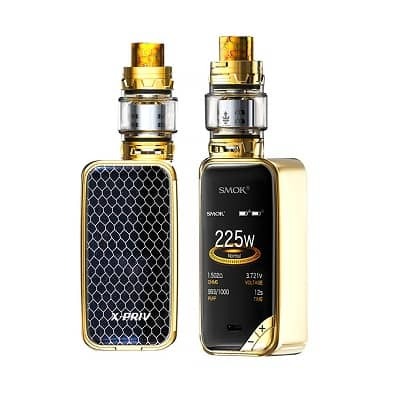 Powered by dual 18650 batteries (not included), the SnowWolf Mfeng supports a max 200W output. 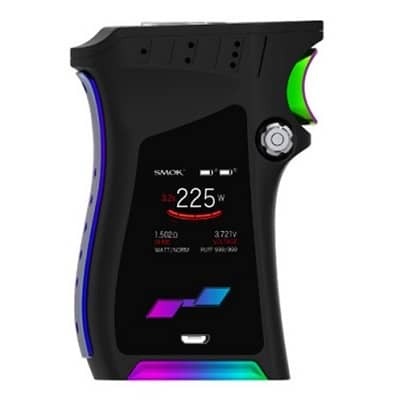 With an aggressive, yet futuristic design, the M-Feng Kit not only offers a phenomenal high-performance output chipset, within a visually-striking chassis, but it is also furnished with a 1.3-inch colour TFT display screen. 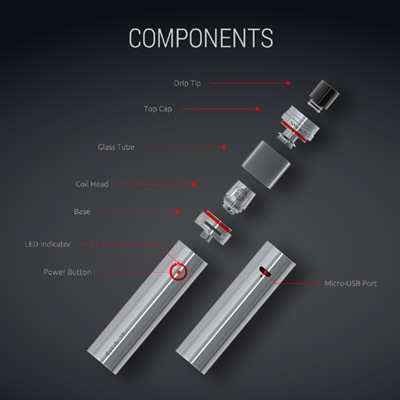 With user-friendly UI, it presents the relevant info quite clearly!